Parliament today passed a law that closes the 60/40 support scheme for the solar energy sector. 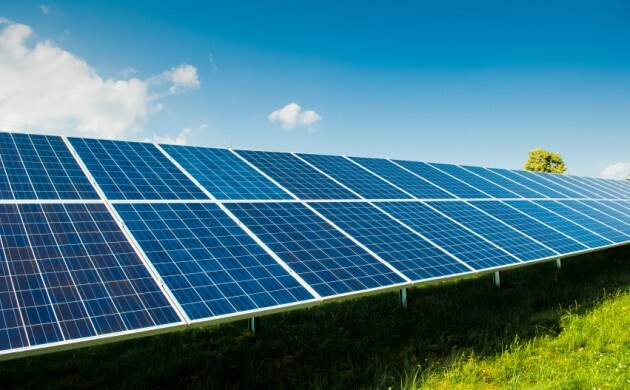 A nearly unanimous Parliament, not including Alternativet, agreed to make the change following some massive solar power applications over the past month. “The decision means we get on top of the development and avoid a potentially huge extra PSO bill,” said Lars Christian Lilleholt, the energy and climate minister. The 60/40 support scheme – which allowed a settlement price on electricity from solar panels at 60 øre/kWh for the first ten years and 40 øre/kWh for the next ten years – did not have a ceiling on how much capacity an application could obtain support for. Since the 60/40 scheme was established in 1999 until the beginning of April this year, applications worth just 2.6 MW were received. But since the beginning of last month, applications totalling 4,500 MW had been logged. Lilleholt said the situation will result in his ministry looking into other grant schemes within other sustainable tech areas in order to avoid a similar occurrence from taking place in the future. Currently, there are about 790 MW of solar panels in Denmark.